The conference organized in Zagreb, Croatia by the Institute of Art History, University Computing Centre, and DARIAH-HR is aiming at bringing together established and early career academics, the researchers from the independent digi-labs and professionals involved with the transdisciplinary research initiatives, who are interested in critically examining recent methodological, analytical and theoretical developments in the field of Digital Art History. The Conference Committee would like to invite proposals for panel sessions for the AAANZ 2017 Conference in Perth. Please see the submission instructions below. All enquiries to conf@aaanz.info. This year’s conference theme Art and its Directions is broadly conceived against the backdrop of debates relating to national sovereignty and globalisation. Rather than purely a focus on politically based art in this context, we turn to the question of directions in art, where directions refer both to geography and chronology. The aim is to investigate artistic production and exchange in relation to the geographical, conceptual and imaginative relationships between north, south, east and west, so as to encompass discussion of transnational and global art histories; and the binaries of centre and periphery, modern and traditional. The theme takes account of the conference location in Western Australia – ranging from perceptions of the west to its distinct collections, and history. There is also focus upon how art objects and art practices exist in different spatial and temporal contexts. 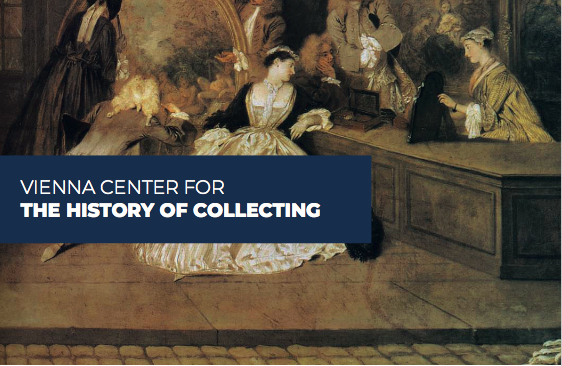 This may include discussion of the mobility of objects and the materials of art, and of curatorial practices relating to the display of works of art.